During his tenure as County Mayor, he has championed education, helping the county become the first in the country to partner with the private sector to offer greater access to high-quality preschool for low-income children. Mayor McAdams has also emphasized economic development and job growth, partnering with cities to attract business while being a careful steward of taxpayer dollars. He has also supported greater access for businesses and residents to transit, trails and open space. 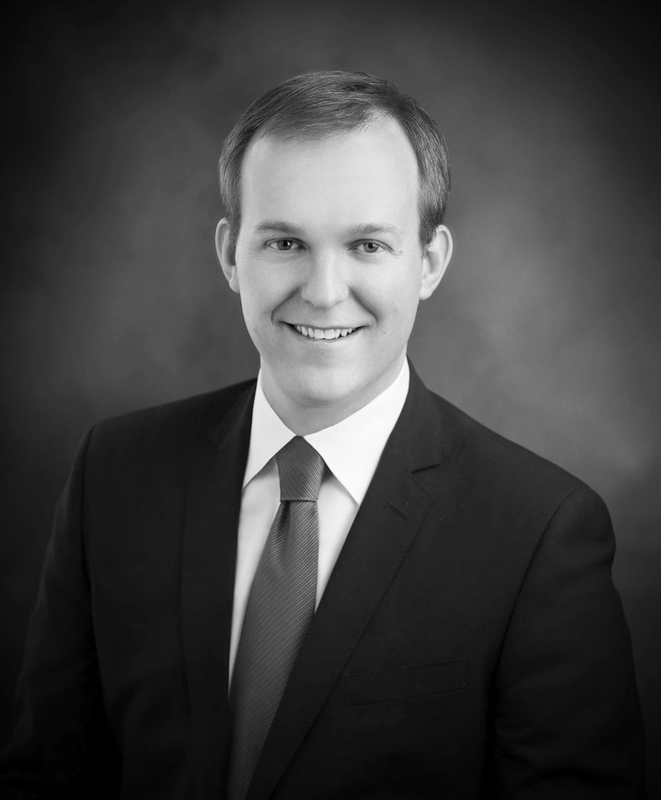 Mayor McAdams is a graduate of the University of Utah and Columbia Law School. After Columbia Law School, he worked as a corporate finance attorney with firms in New York and Salt Lake City.